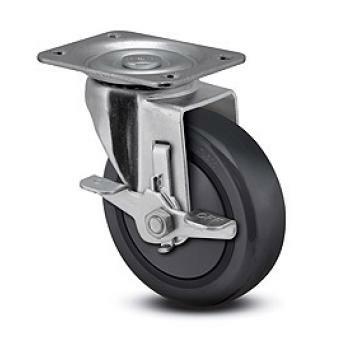 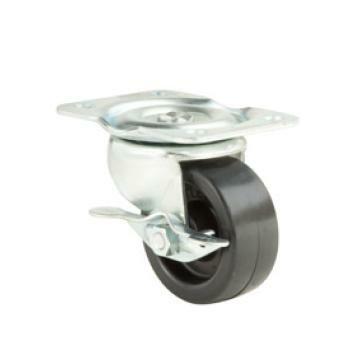 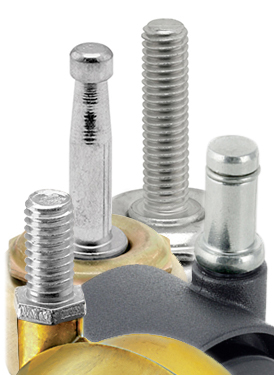 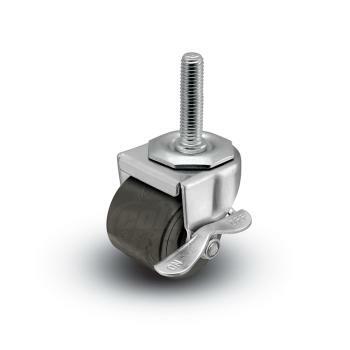 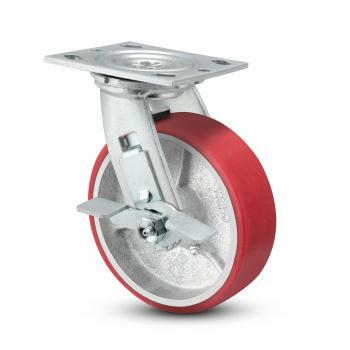 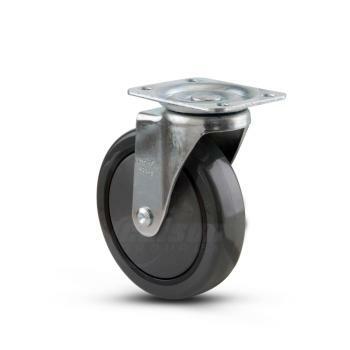 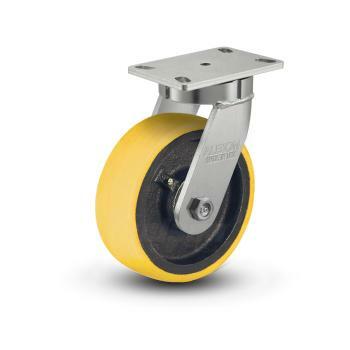 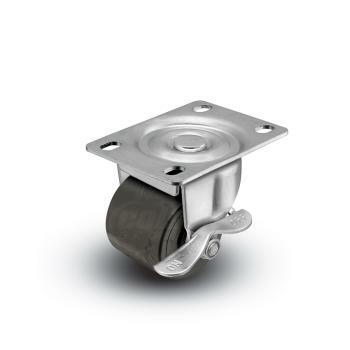 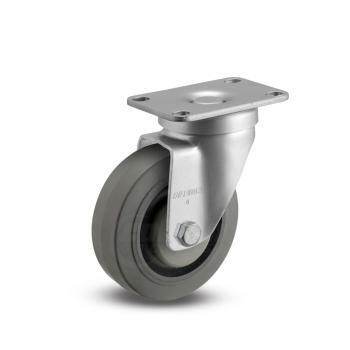 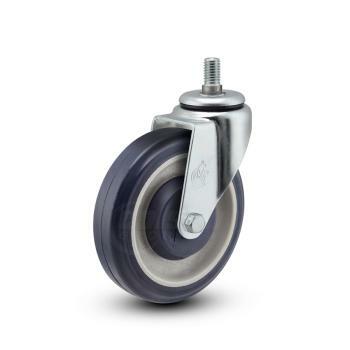 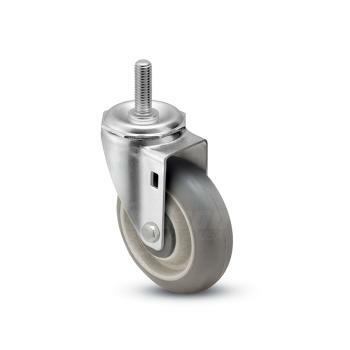 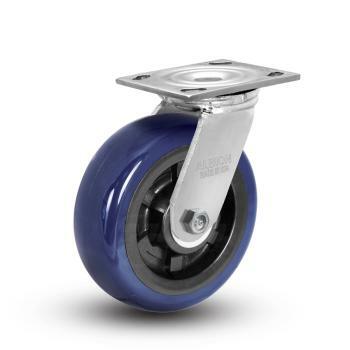 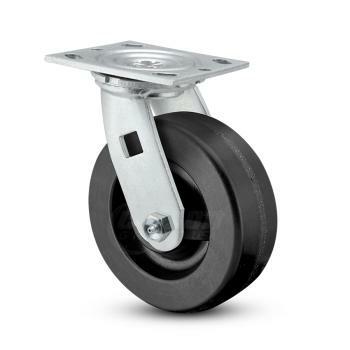 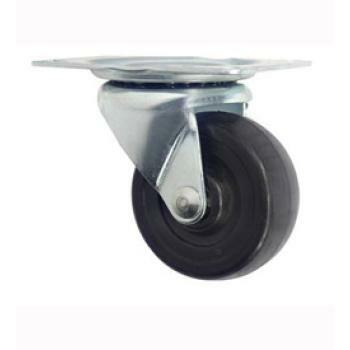 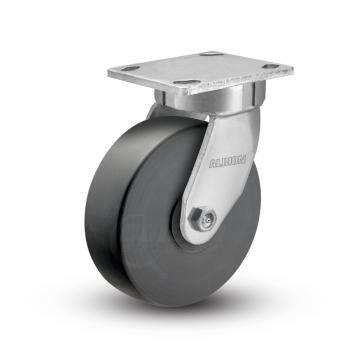 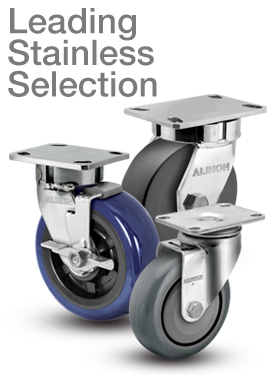 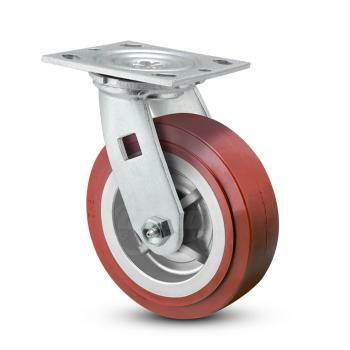 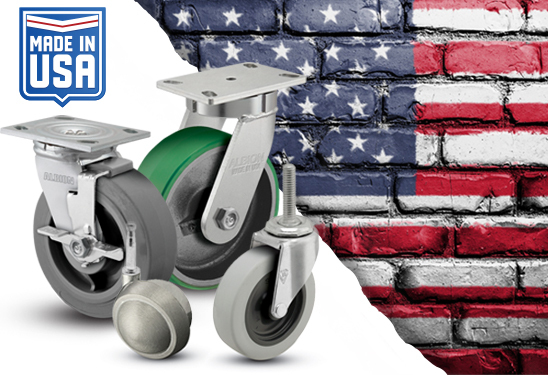 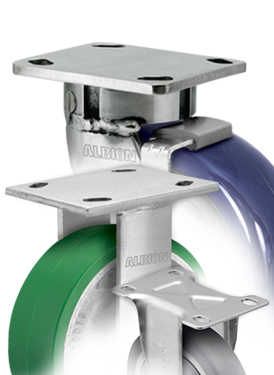 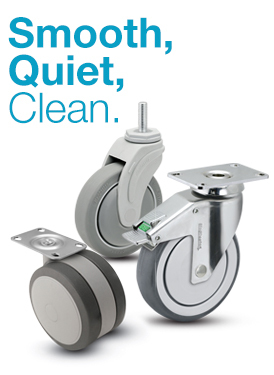 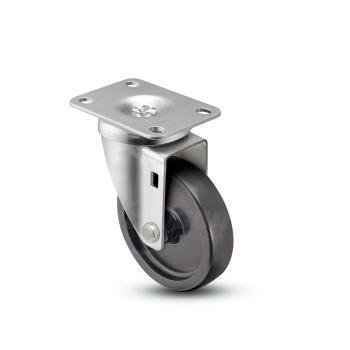 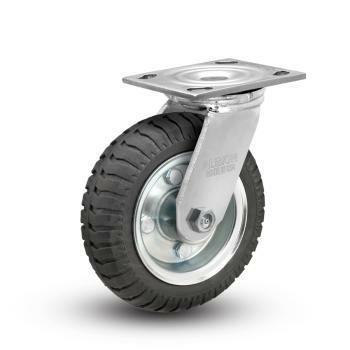 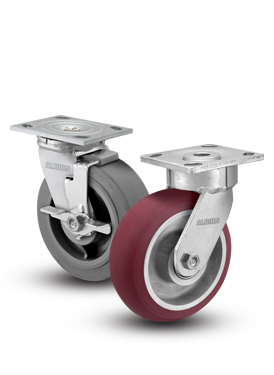 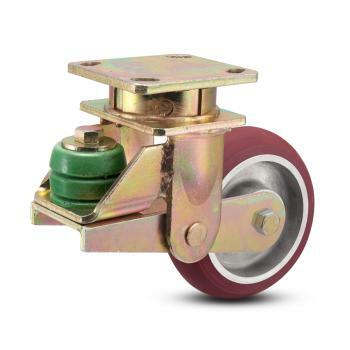 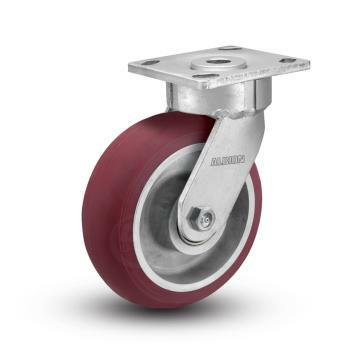 We understand that shopping for a caster may be more complicated than images and descriptions. 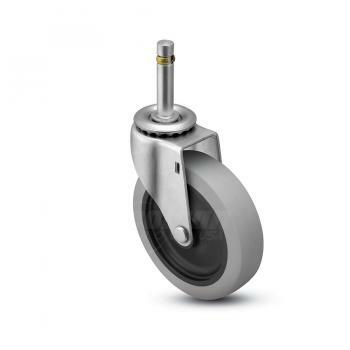 Many products on our site also include interactive CAD models to allow you to experience the product in 3D. 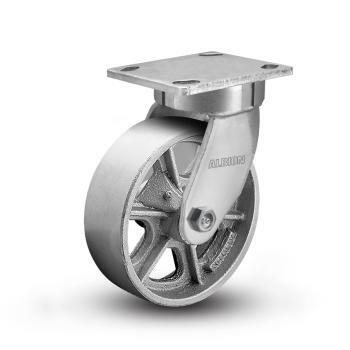 Additionally, you can download CAD models in your preferred CAD program format for inclusion with original product designs. 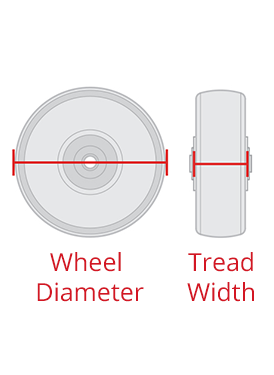 Want to see all the product specs, along with 2D drawings? 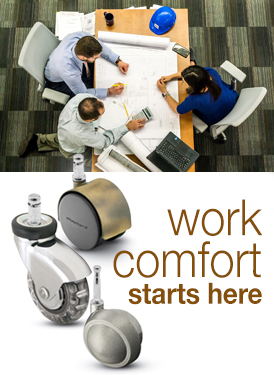 Download a product datasheet with your CAD model, or by itself. 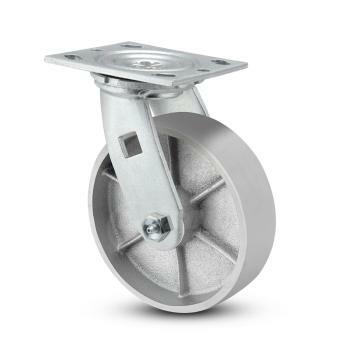 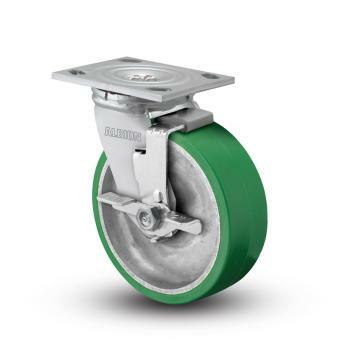 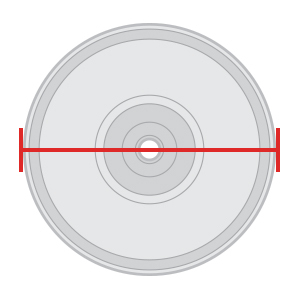 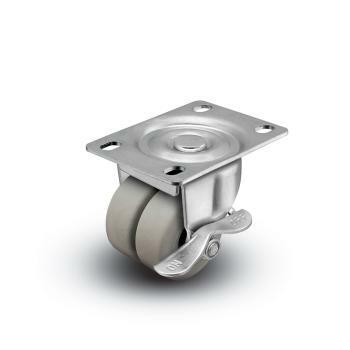 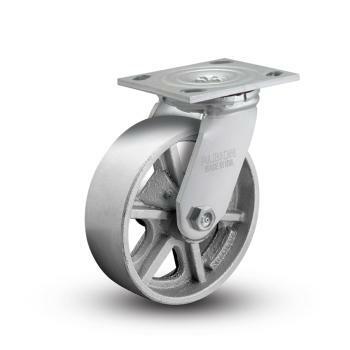 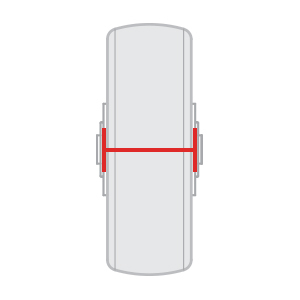 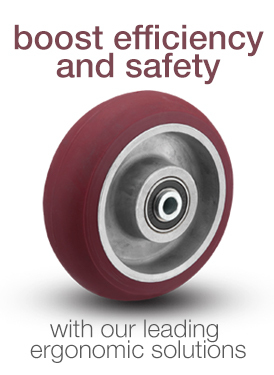 Use the filters on this page to navigate casters with CAD models. 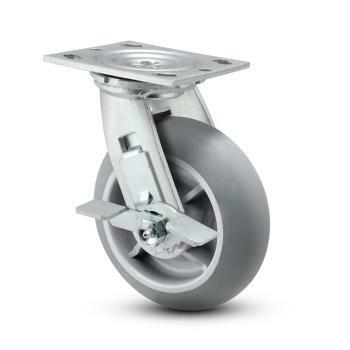 More CAD models are being added regularly. 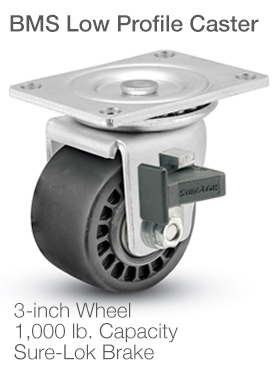 If a product you want does not include a CAD model, contact us for more information.